The world's business elite failed to predict Donald Trump's US election victory because they are in a Davos "bubble", Sir Martin Sorell said this morning. Speaking to CNBC from Davos at the World Economic Forum today, the WPP founder and chief executive wryly admitted he was "out of touch". Sorrell himself had predicted the UK would vote to remain in the European Union last year, and that Trump’s rival Hillary Clinton would win the US general election. He said: "We all talk to one another in this bubble here in Davos, and echo chamber, in London, and it’s quite true of the East Coast, West Coast liberals, and forget about flyover countries. So I’m clearly out of touch." 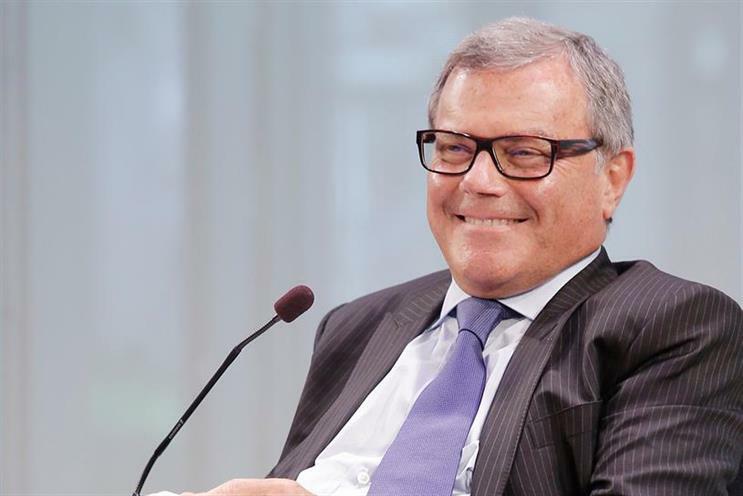 When asked whether he felt Trump would be catastrophic for business, Sorrell claimed he had thought the reverse and that the billionaire Republican would be "good for the US economy". Sorrell added: "I think what he’s doing in the US… it’s sort of impenetrable at the moment, in terms of trying to figure what will happen internationally, but what you gain on the US roundabouts, you lose on the international swings. "Because certainly he is good, he will be good for the US economy. Infrastructural spending, reduction of tax, pulling back money from overseas, [although] it looks as though that money that gets pulled back will probably go more on dividends and buy backs than investment, that’s a big issue, biggest issue that we face with our clients." Prime minister Theresa May is scheduled to give a special address at Davos on 19 January.